Researchers at Dartmouth College have developed a smart ink that turns 3D-printed structures into objects that can change shape and color. The innovation promises to add even more functionality to 3D printing and could pave the way to a new generation of printed material. 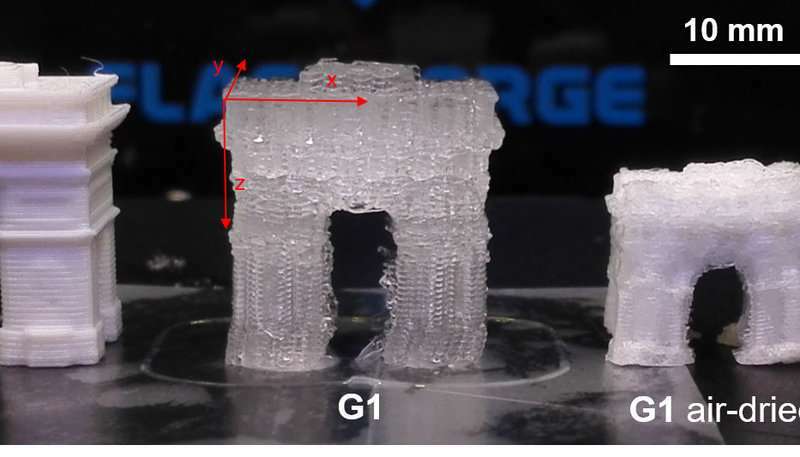 The advancement in the area of form-changing intelligent printing - also known as 4D printing - provides a low-cost alternative to printing precision parts for uses in areas ranging from biomedicine to the energy industry.